Actress January Jones and son Xander Dane, 3, picked up a cup of coffee and a treat when they paid a visit to a Starbucks in Los Angeles on Tuesday, May 19th. Love the sweat pants Xander is wearing and want to buy a pair for your little one? 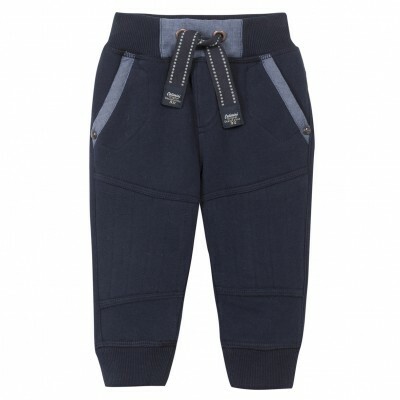 Little Xander wears Catimini Urban Global sweat pants in Navy with side pockets and banded waist and hem band. They also have a tie waist band. Actress Jennifer Garner was spotted taking daughter Seraphina Rose Elizabeth, 22 months, out for breakfast in Los Angeles on Friday, November 12th. She is also mum to daughter Violet Anne, 5 next month. Find out about about where you can get Seraphina’s shoes at the bottom of this post.